Christmas parties are an great time to reward colleagues for a great year and for working hard. They allow everyone to get together, to let their hair down and to celebrate successes. It's a time to be thankful for friendships made and helps teams come together, that otherwise maybe separated. 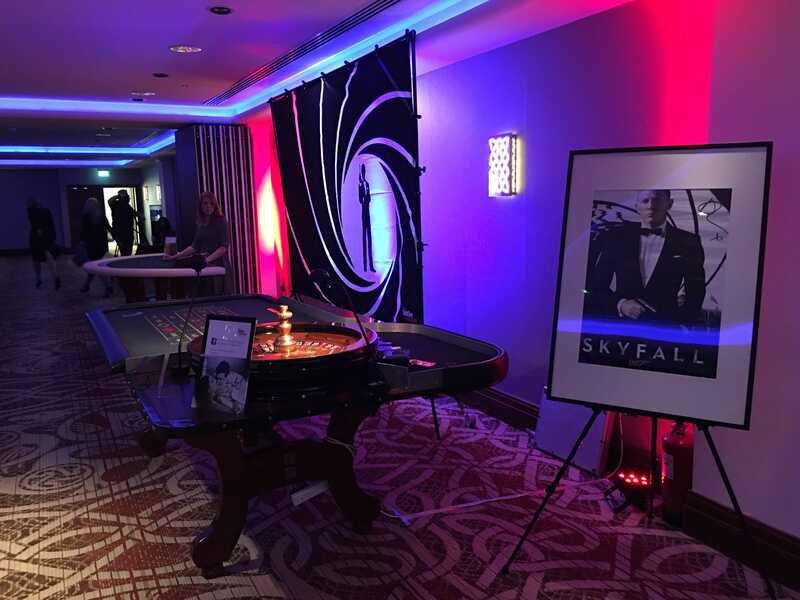 As a premium events company, we only actually run two events maximum per night. That enables us to carefully manage every event and helps us be as successful as we are. Don't take our word, look at our reviews from our customers on Facebook. Every one, from a customer that we have helped and wowed. 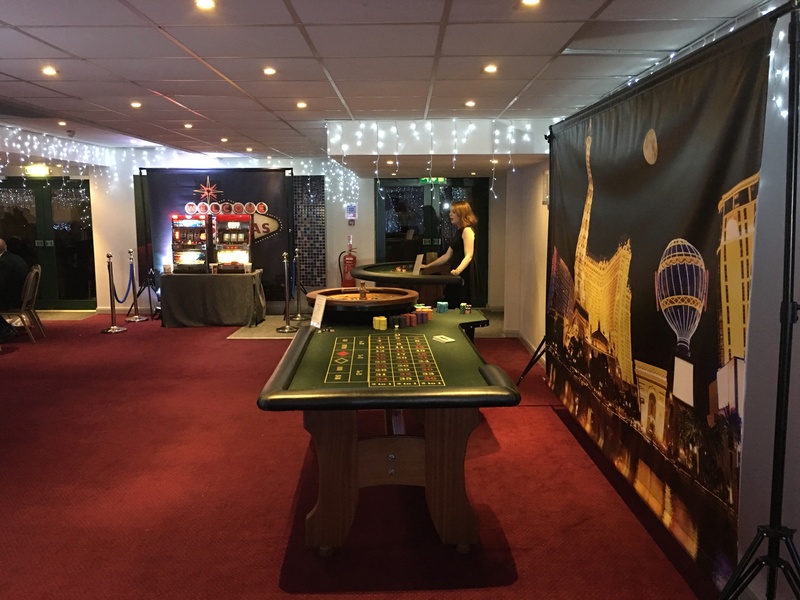 Nothing adds glamour to a party like a casino! 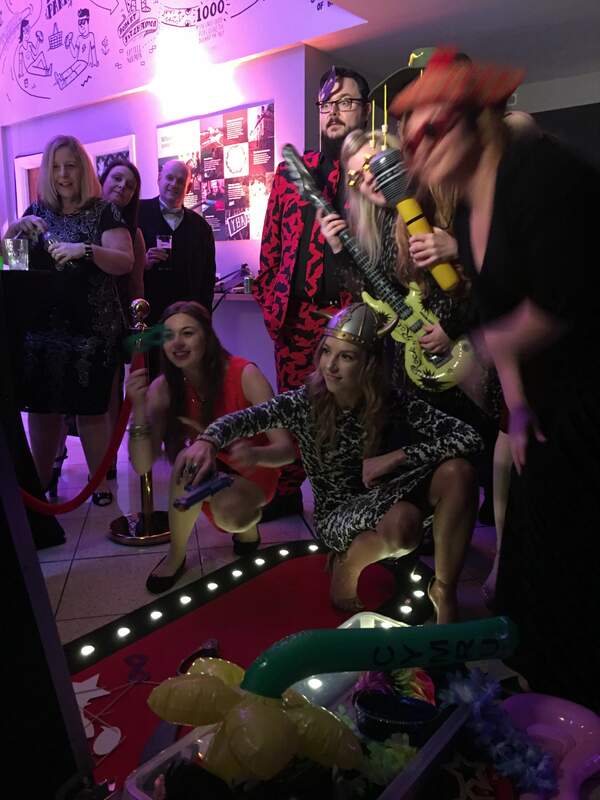 Your guests will want to dress up more, they will interact at the tables and compete for prizes. 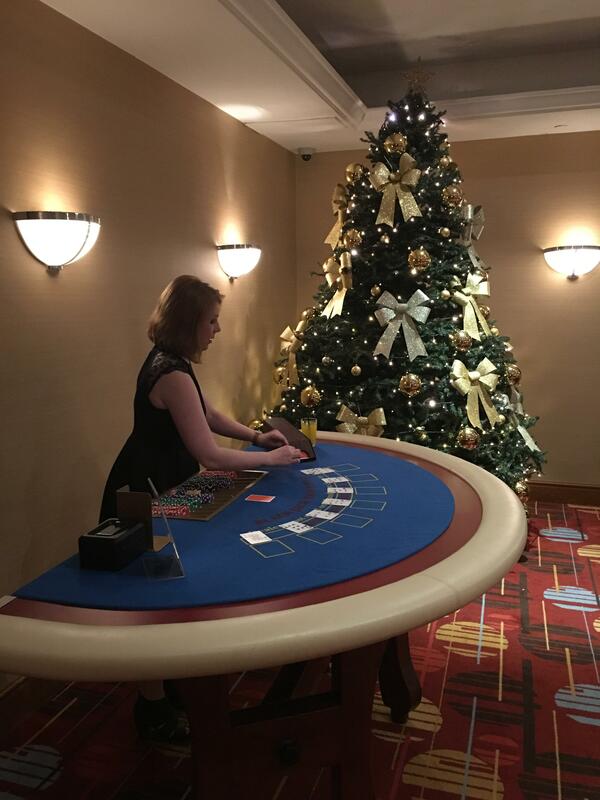 We offer either fun casino tables or premium tables. 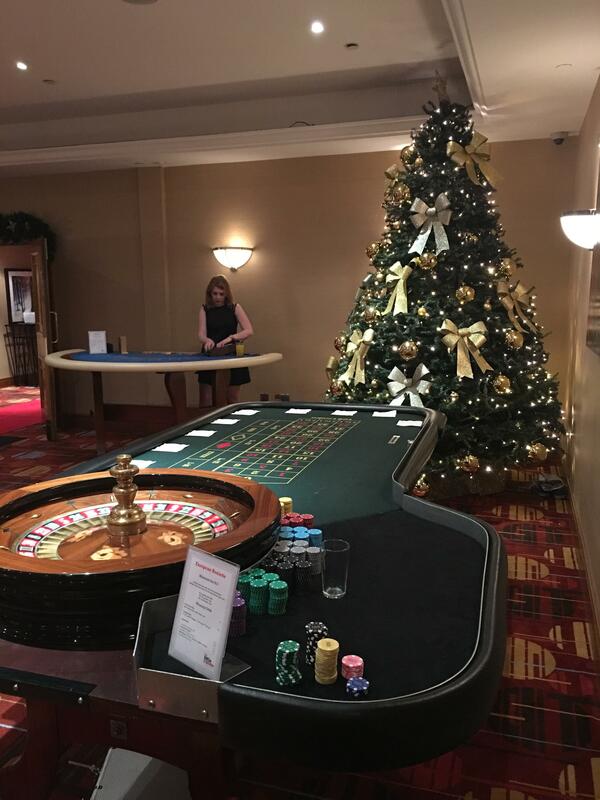 All our tables are manned for three consecutive hours, (some casino companies take 30 minutes breaks in that time! not us). 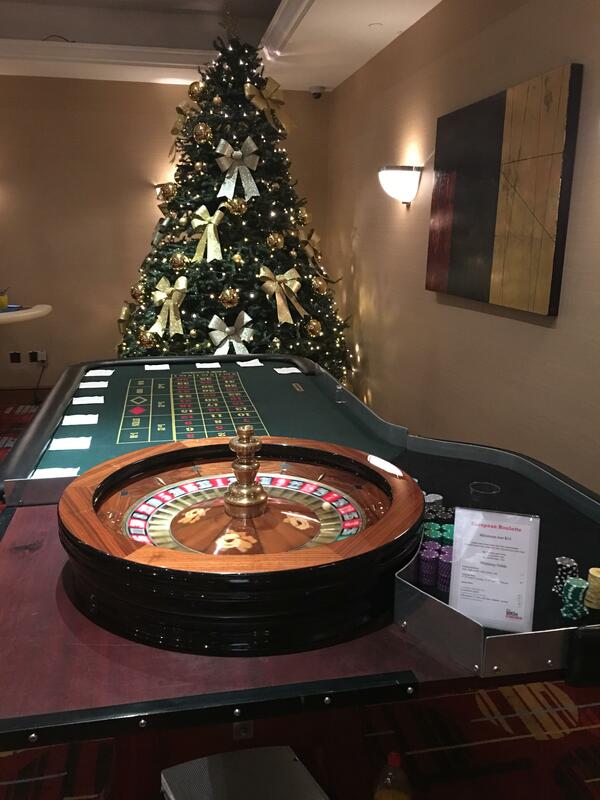 Our teams are carefully chosen for their customer service skills and trained to be talented croupiers. 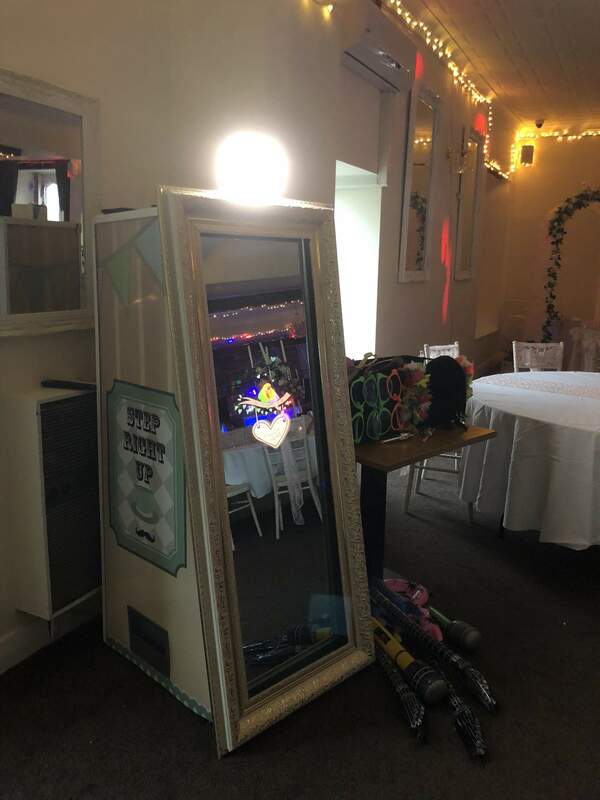 We were the first fun casino company in South Wales to add The Magic Mirror to our product range. Since then, we have purchased two more. 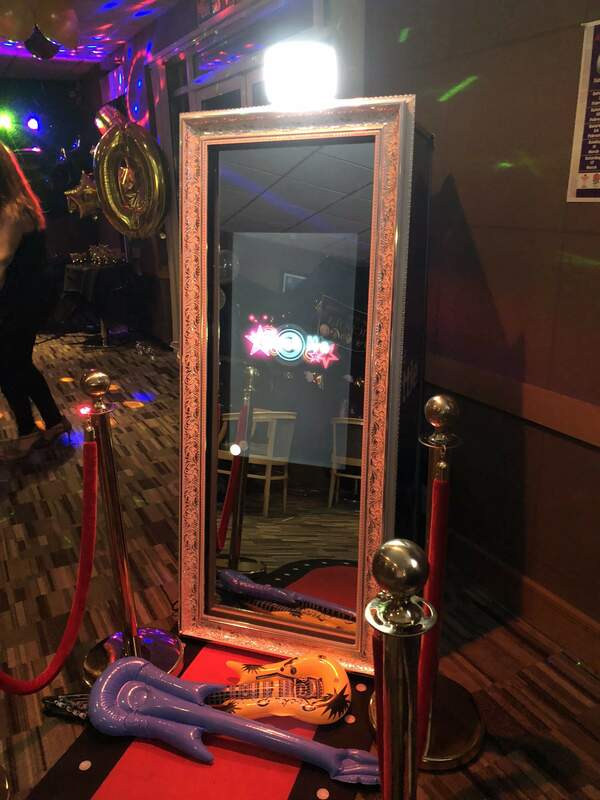 Over the two years we've had the Mirror, it's been perfect to compliment a casino party. It is fun to use, fully interactive, instantly prints a picture for guests and clients get all the pictures added to Facebook and on a USB. Maybe thats why our Magic Mirrors are so busy in December. All of our packages include unlimited visits to the Magic Mirror booth. Our Gold & Platinum packages give guests extra prints each visit and 50 personalised key rings. 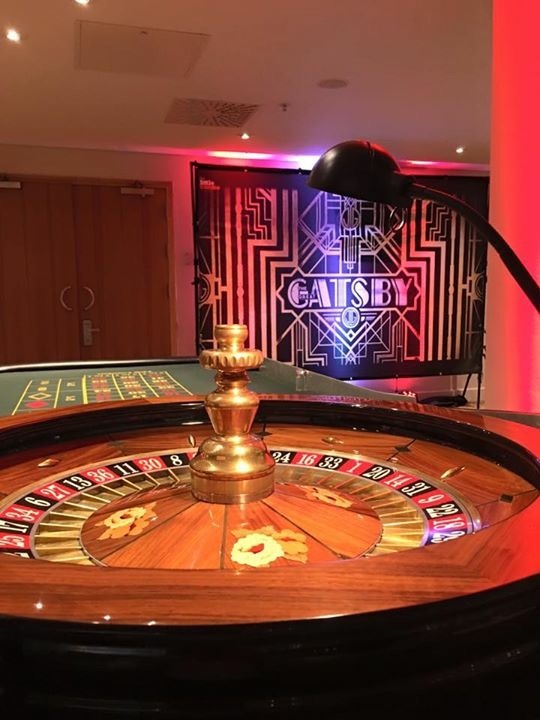 When you think of a casino night, you think of Las Vegas, Hollywood Parties, James Bond and Gatsby. 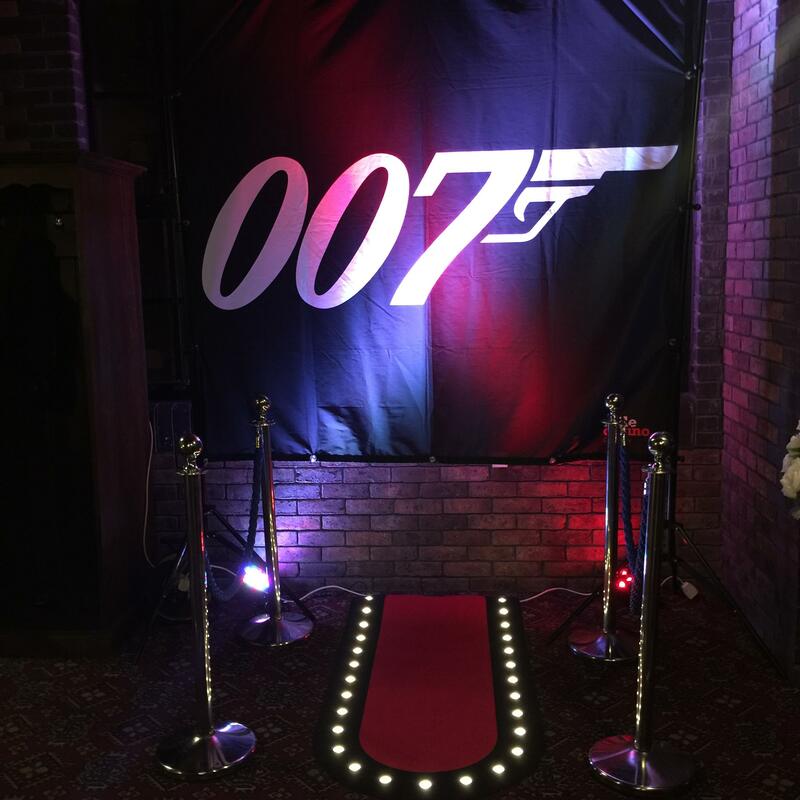 We have a wide range of props and backdrops to fully create themed events for your guests. A James Bond or Gatsby night is perfect for Black and White formal parties with cocktail dresses and tuxedos. 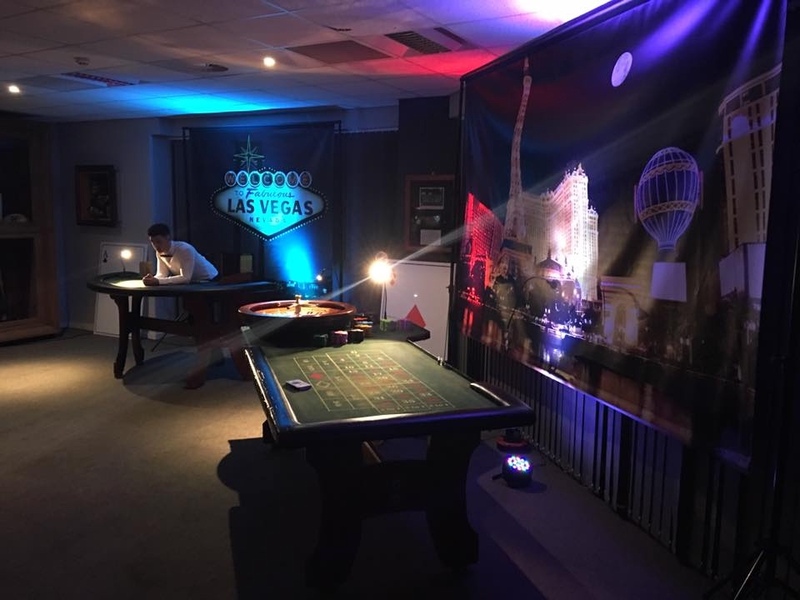 Our Vegas and Hollywood nights and great for lively parties, where fun, dancing and the party goes on until the wee hours. 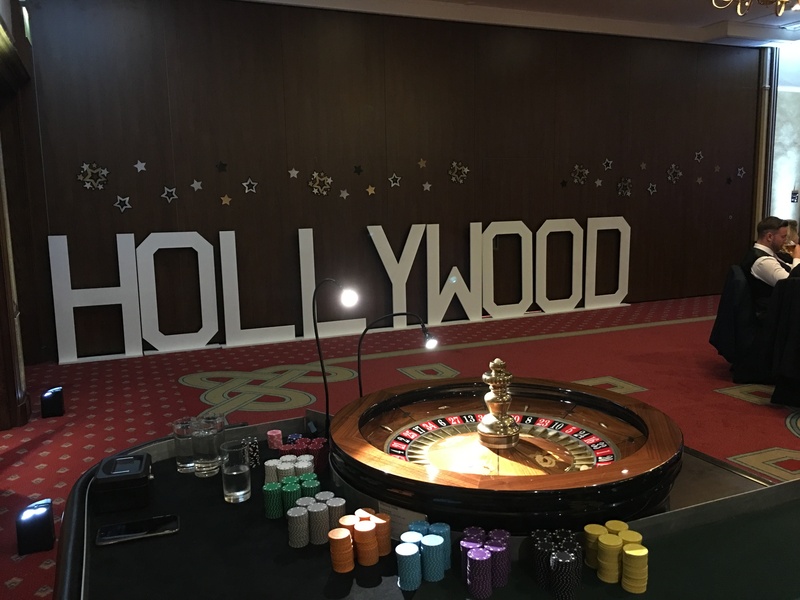 Real casino Tables Charity event at The St. Davids Hotel.